Constructing and designing robots is not an easy task. It is incredibly difficult to make especially if youre not a robotics expert. 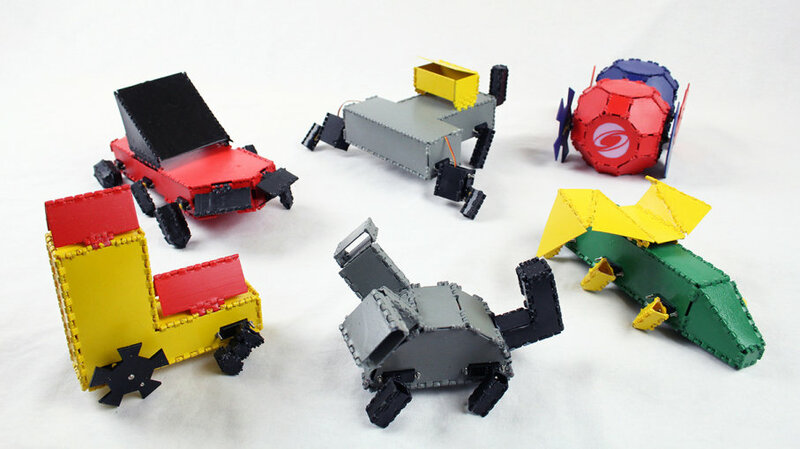 However, researchers at Massachusetts Institute of Technologys Computer Science and Artificial Intelligence Laboratory (CSAIL) have developed a system that enables non-roboticists or beginners to create customized 3D origami-inspired printable robots. This system is called the Interactive Robogami.CSAILs Interactive Robogami system lets the user create an origami-inspired robot in minutes and test it later on. After testing, it will be printed from three to seven hours before assembling. One of the fascinating features of an Interactive Robogami is that it enables the user to manage a robots shape as well as how it moves.An MIT PhD student and co-lead author, Adriana Schulz, says that the Interactive Robogami still needs more development to improve it wherein non-expert robotics can easily use it. Schulz says, "Our interest is very much to one day distribute the system, and for it to be used by not just designers and engineers but by non-experts who want to design robots for everyday use. We hope this work will be a significant step toward democratizing the design and fabrication of robots. The goal is to enable people of all skill levels to make robots that can do personalized tasks, without having the years of experience robotics historically has required.The researchers also plan to improve and develop the Interactive Robogami’s abilities so that the users can go through the system and explain the behavior of the robot.Want to know more about this awesome device? Follow this link!